Get ready for the crowd to go wild as Union J take to the stage this December. 9. 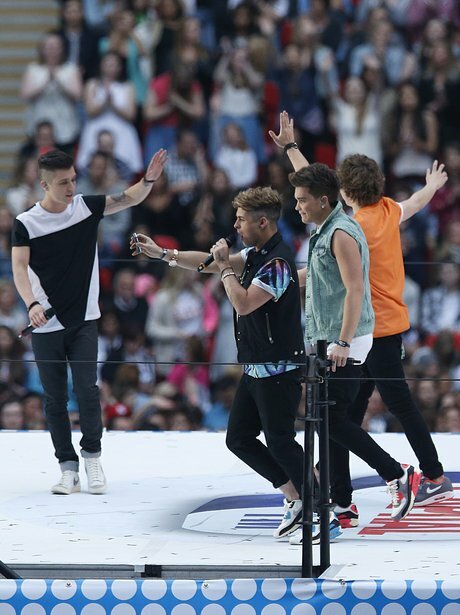 Get ready for the crowd to go wild as Union J take to the stage this December.